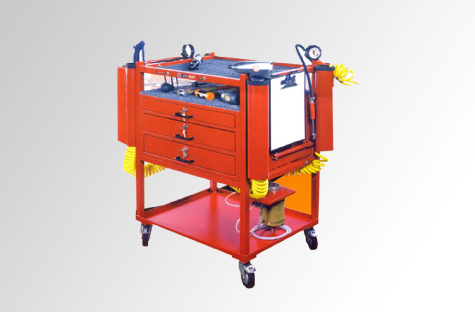 We are the largest manufacturer and distributor of automotive service equipment in India. 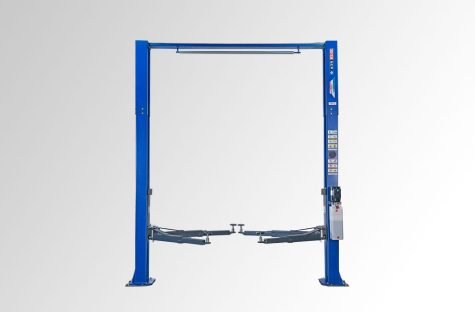 With our "One Stop Shop" approach, we offer the widest range of garage equipment in the country. Working closely with Authorised OEM workshops and Private Garages compliments our profound understanding of the vehicle servicing business for over 55 years. This helps us to remain and become the preferred supplier of our customers. We are getting good service from ATS ELGI and the machine is working fine. We had only five complaints (Since 2016) and those have been rectified on the next day. Body shop Training - Two Days Training program on Sep -14, Training was very informative and will help them in advising our dealers suitably for improving body shop infrastructure. 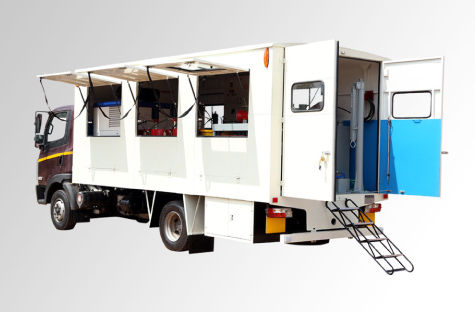 ATS ELGI's Truck Aligner is performing well and has increased the loyalty of our customers. We are pleased with our decision to go for the ATS ELGI Automatic Car Washer; the machine is robust, productive and time saving. 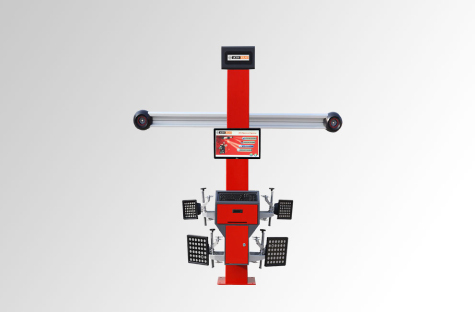 We have been using ATS ELGI's Wheel Balancer for a long time and it is performing well. 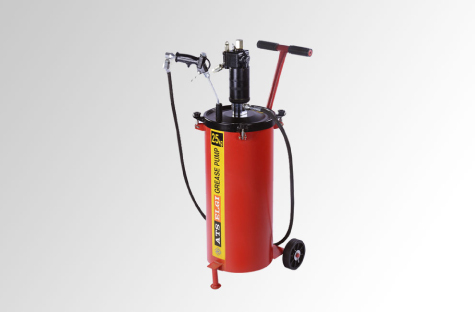 T Hot Box & Glue Puller – Paint less dent remover output was good and the car owners are happy. 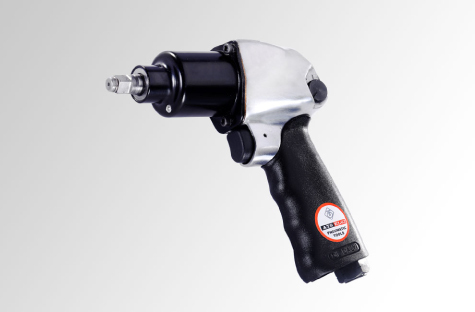 “Equipments are removing the soft dents easily and it save more time & cost”. 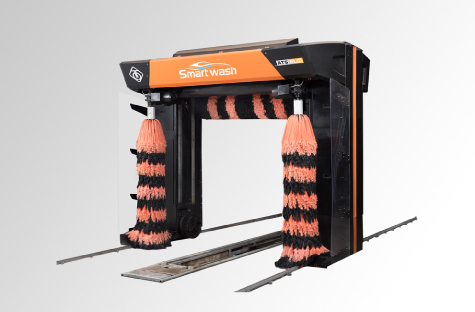 The inception of ATS ELGI’s Smart Wash in my petrol station is certainly a win-win business proposition for both the petrol station & car wash business. The efforts & dedication shown by the ATS ELGI team was exceptional in providing training & any after sales support whenever required. “ELGI’s association with KUN Group Company is about two decades and so far our entire group company has their product only to the max. 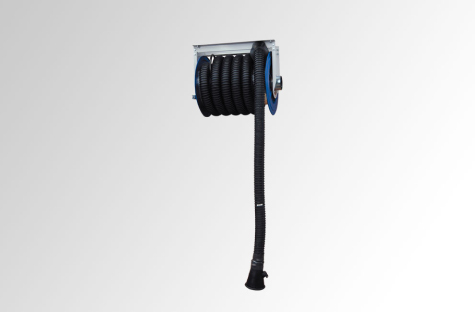 ATS ELGI’s Semi Automatic car washer is much superior to any other similar products available in the market in all aspects including the features, quality, design & aesthetics. 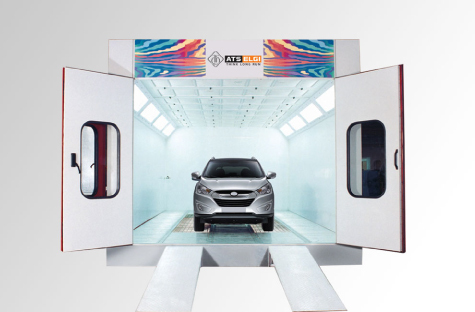 Till date we have washed more 15000 cars with ATS ELGI’s Automatic Car Washer and more than 50,000 mats using the ATS ELGI Mat Washer. 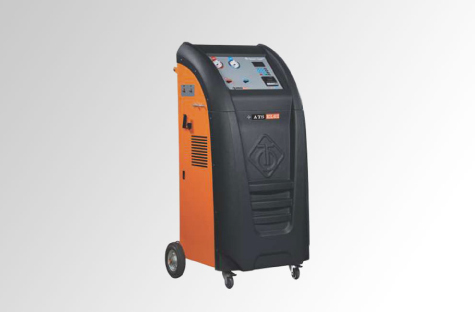 I would definitely recommend ATS ELGI Automatic Car Washing machine to my dealer partners.